The results of a new study reveal that high school students are not using opioids like prescription pain medications and heroin as much as adults. The rate of opioid use and overdose deaths has reached epidemic proportions, but has continued to decline among high school students recently. Over the past five years, the rate of use among seniors has decreased from 8.7 to 4.8 percent, according to statistics released in the 2016 Monitoring the Future Survey. Heroin use is very low, with only 0.3 percent of students surveyed reporting that they had used it within the past six months. The rates of heroin use among high school students has decreased in recent years as well. Adults with an opioid painkiller often turn to heroin when they can’t get access to prescription drugs, since heroin is cheaper and easier to obtain. The statistics show that heroin use among 12th grade students dropped to the current rate in 2016 after peaking at 1.5 percent in 2000. It’s possible that teens are seeing young adults becoming addicted to opioids and deciding that they don’t want to mimic that type of behavior for themselves. The dangers of opioid drug addiction are well known, record numbers of overdose deaths have been seen. A number of news stories that were published recently have brought home that overdosing on opioids is a very real possibility, especially with new synthetic drugs hitting the market. A certain number of young people will always be curious about doing drugs. These figures indicate that they aren’t getting the message that by doing so, they may be taking their life in their hands. For this, and many other reasons, there are treatment, prevention, referral and intervention organizations such as ours that are willing and able to help. 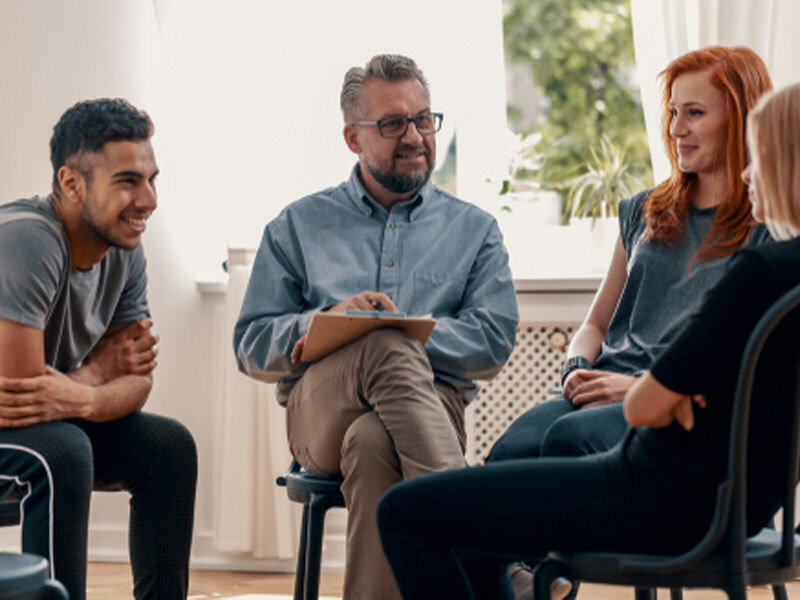 If you have a loved one who is battling a substance abuse problem, whether they are in their teens or are much older, contact us to learn more about successful intervention services and treatment programs today.